Maybe you’re like me: You read the headlines about some Pittsburgh city officials opposing Chick-fil-A as a sponsor for an upcoming kids’ marathon, and you assume it’s because Spicy Chicken Deluxe Combos aren’t exactly health food. But that’s not the reason Pittsburgh City Council and Pittsburgh Public Schools board have taken a stance against the fast-food chain. 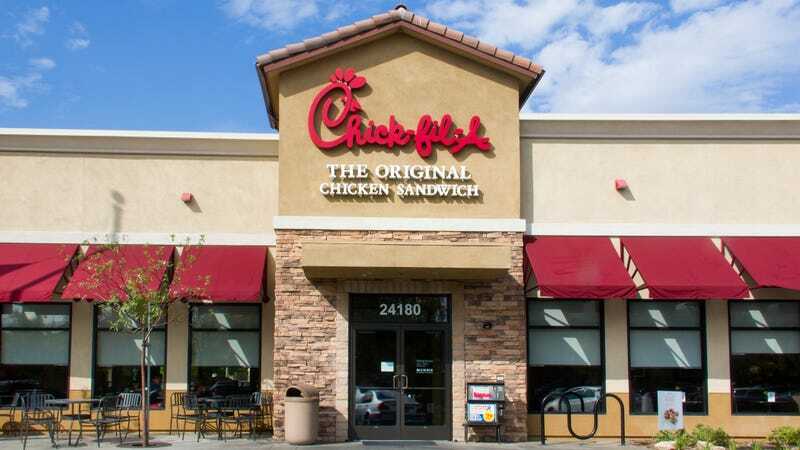 Pittsburgh Public School’s board of directors took its opposition even further, issuing a statement rebuking Chick-fil-A’s sponsorship and prohibiting any school district employee from officially participating in or promoting the event. Still, resistance to the sponsorship continues, with a petition circulating online that’s garnered more than 1,200 signers.